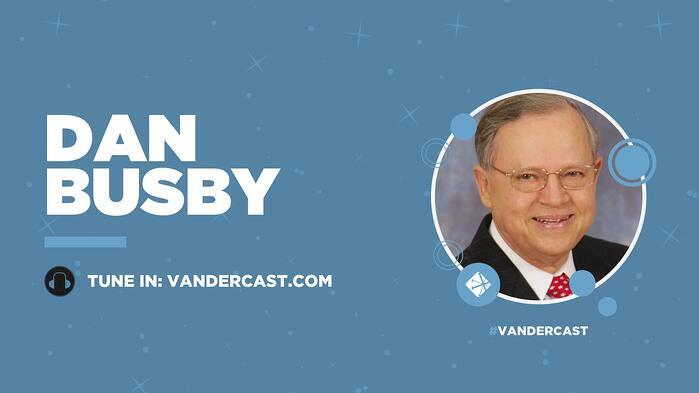 On today’s Vanderbloemen Leadership Podcast, William Vanderbloemen talks with Dan Busby, president of ECFA, an organization that accredits Christ-centered ministries in the areas of governance, financial management and stewardship/fundraising. 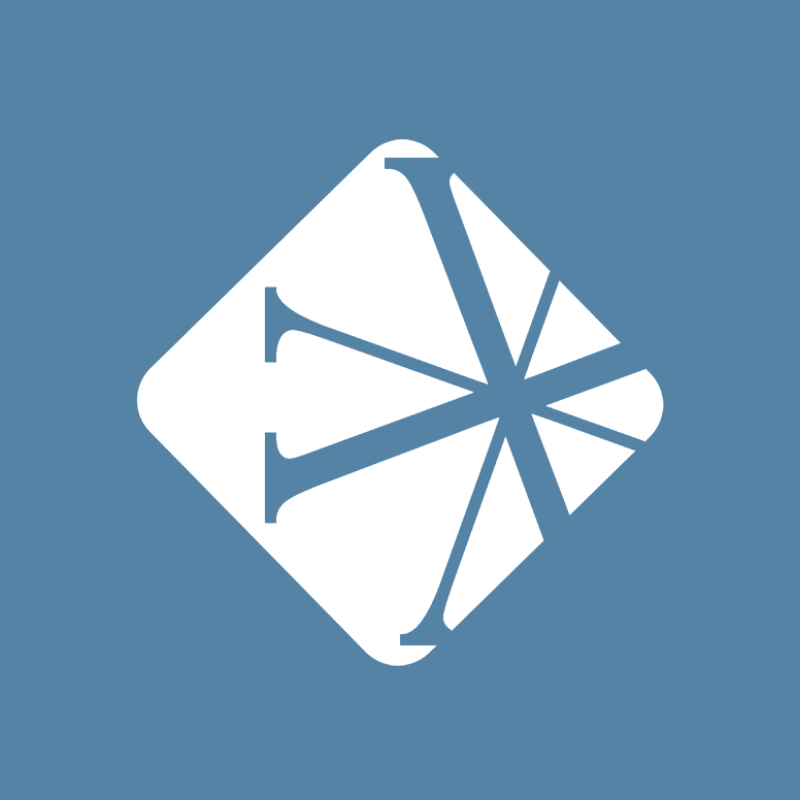 William talks with Dan about the challenges church leaders face to maintain financial integrity – and how doing the right things for the right reasons financially starts at the top of any organization. Dan has over 40 years of experience serving the Christ-centered church and nonprofit community and frequently speaks nationally on related issues. He is a prolific writer with 62 volumes of eight book titles published. His most recent books include a 2015 release, TRUST: The Firm Foundation of Kingdom Fruitfulness, a 2017 release, Lessons From the Nonprofit Boardroom, co-authored by John Pearson, and an upcoming release, Lessons From the Church Boardroom, also co-authored with John Pearson.